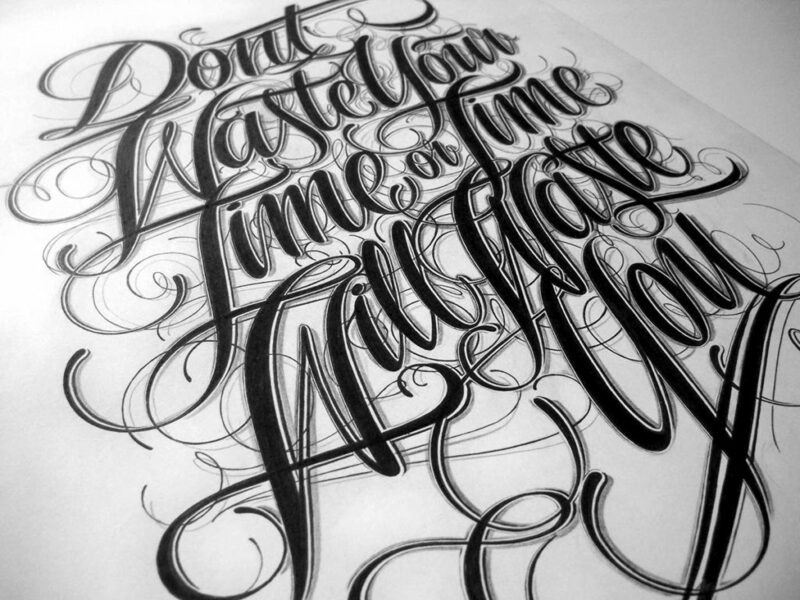 Hand-lettering is a lot like any other form of drawing, but with letters as your subjects and font sheets as your Reference material. 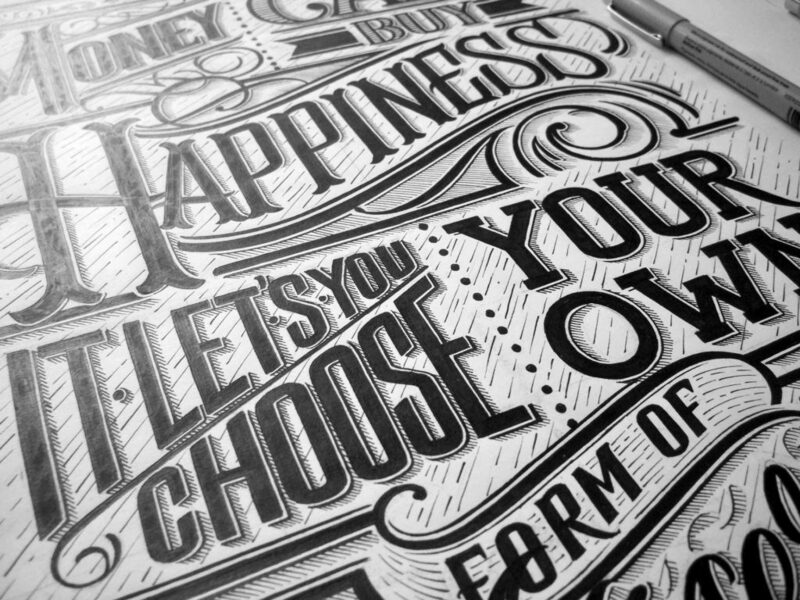 Get some basic materials, start practicing, and you’ll be well on your way to creating unique and personalized text for any occasion. 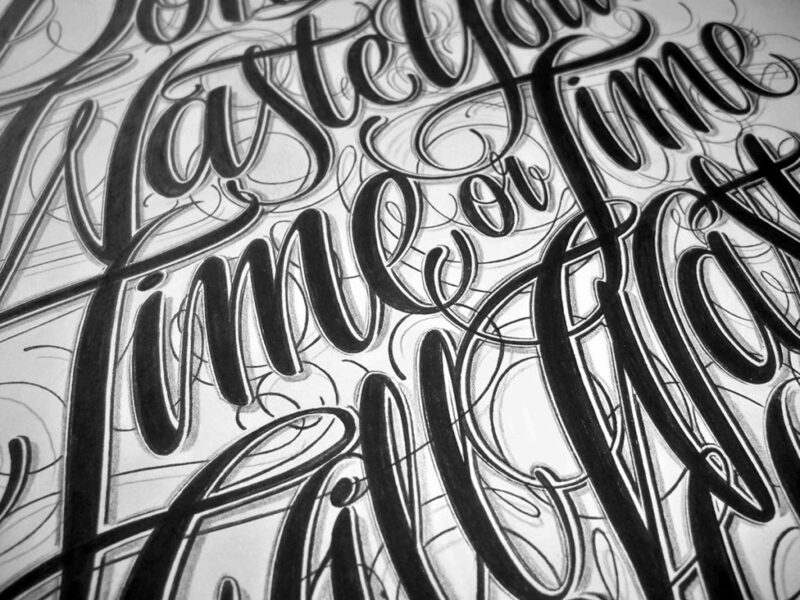 Today Hand Lettering ideas come from Mateusz Witczak. 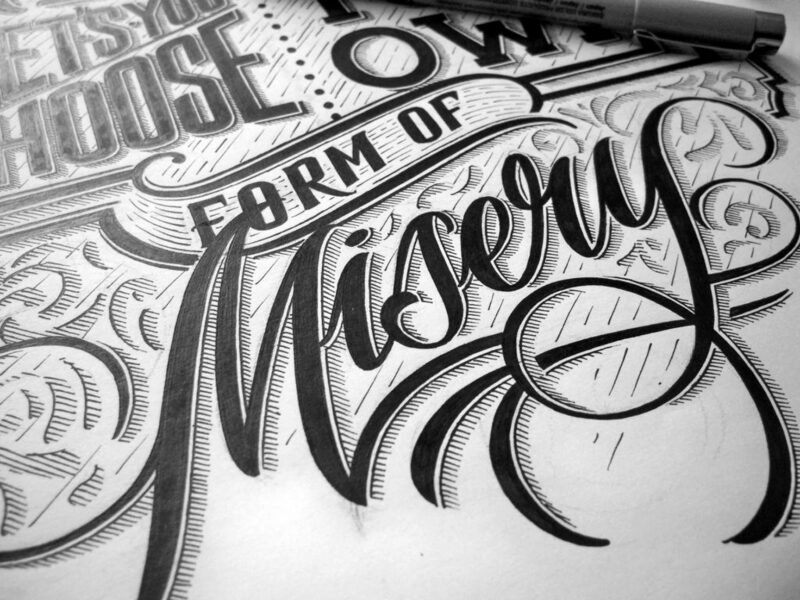 He is a Polish artist who composes Wonderful Hand Lettering. 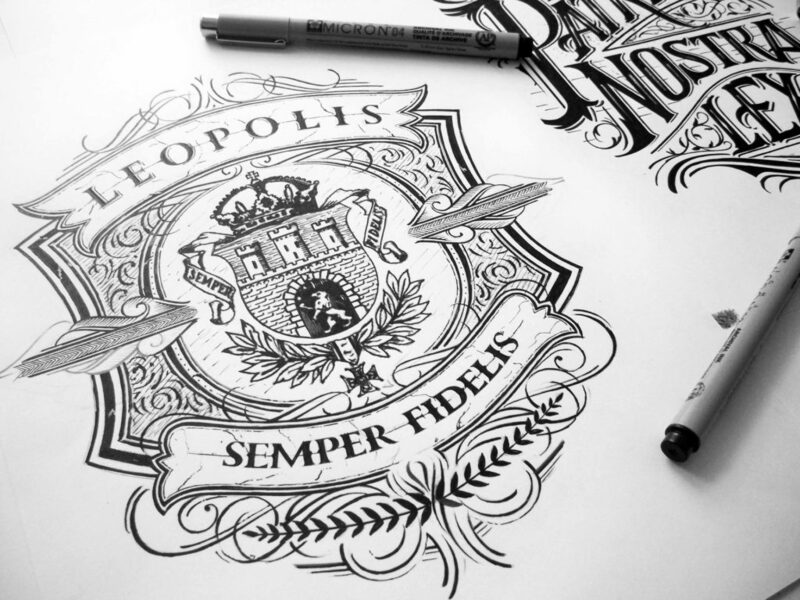 With creations of the most beautiful effect, this 25 year old graphic designer has already worked with numerous agencies and for various advertisers, each time offering letters of striking beauty, which require enormous talent but also a serenity to trace Traits so precise. 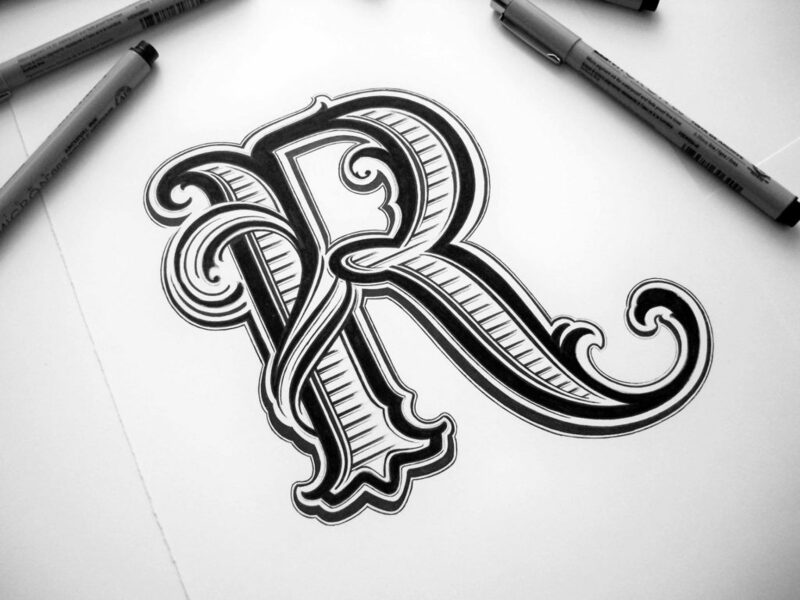 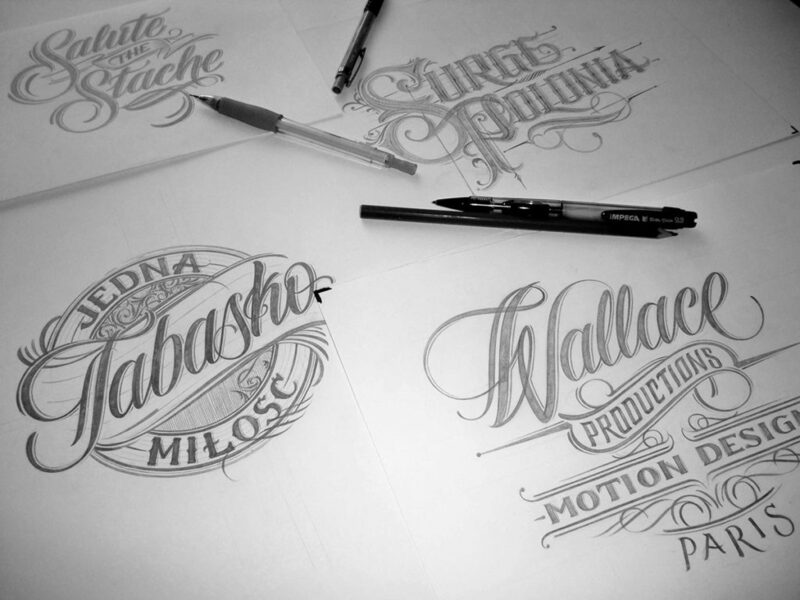 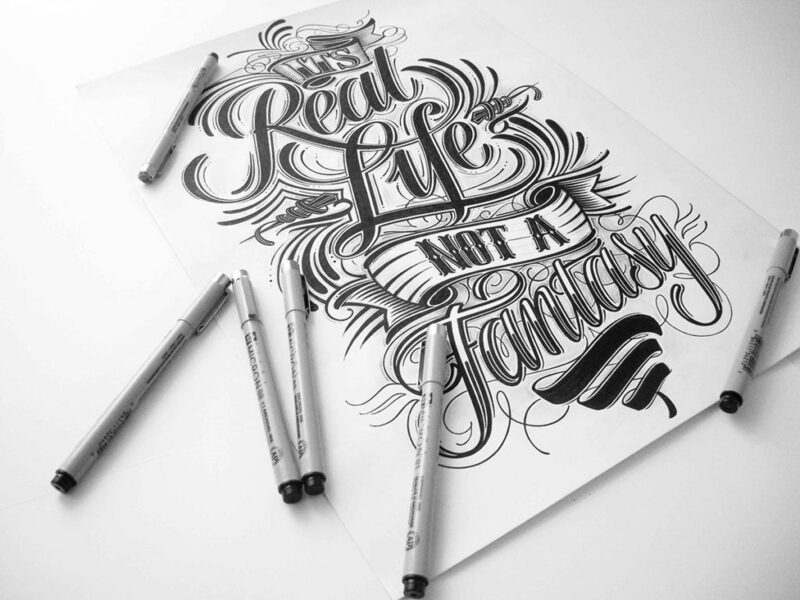 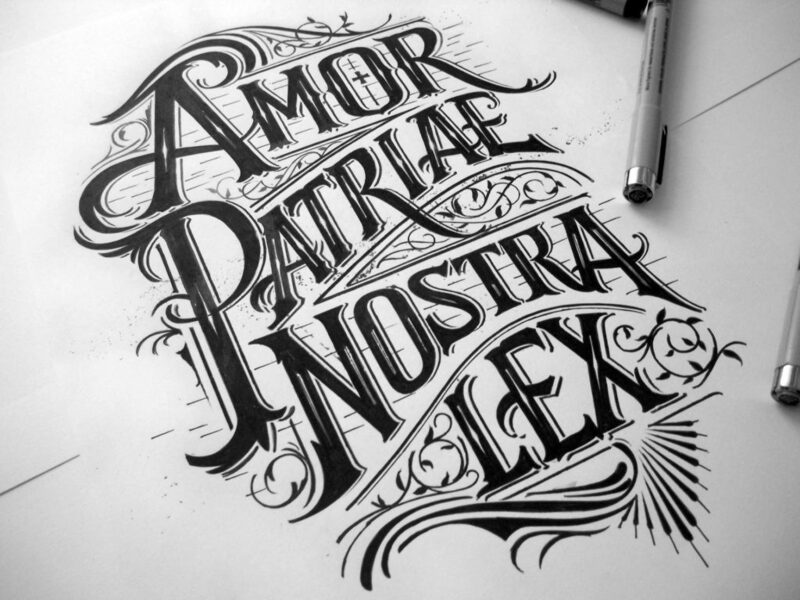 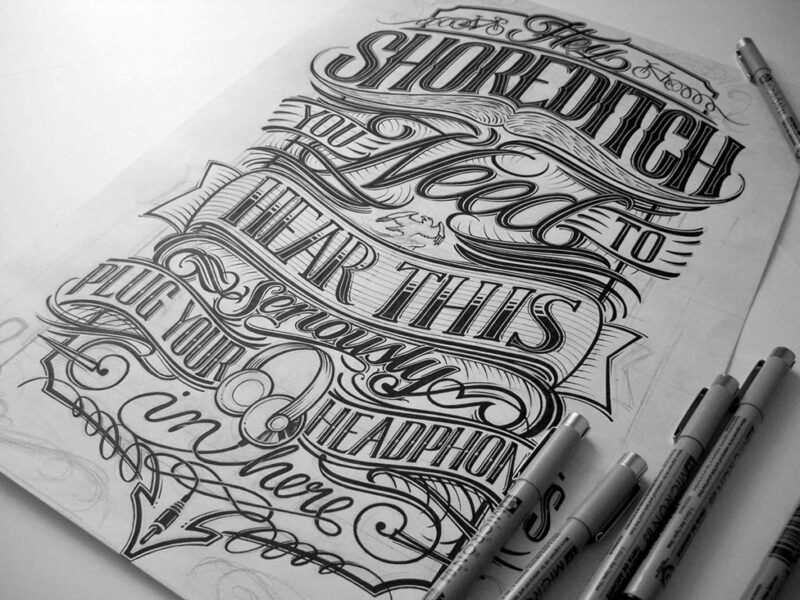 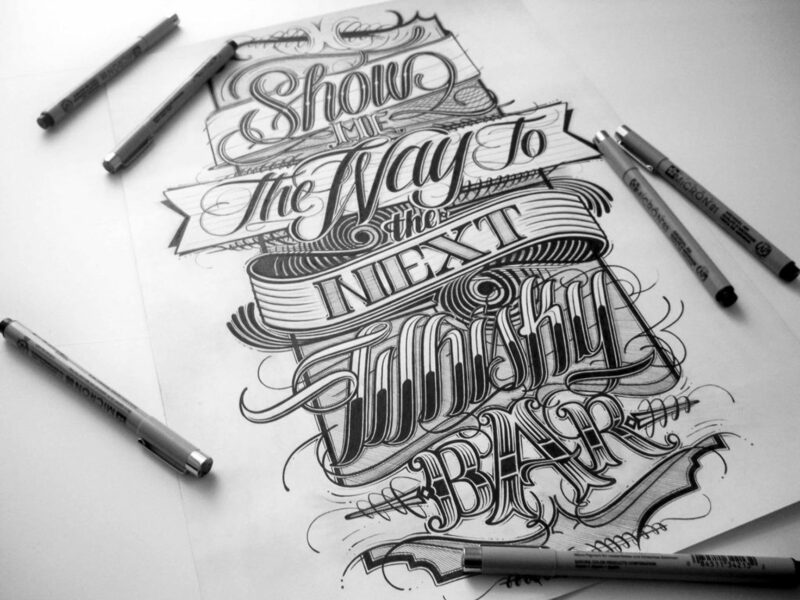 Here’s an example of Hand Lettering from Mateusz Witczak which you can use as a reference.